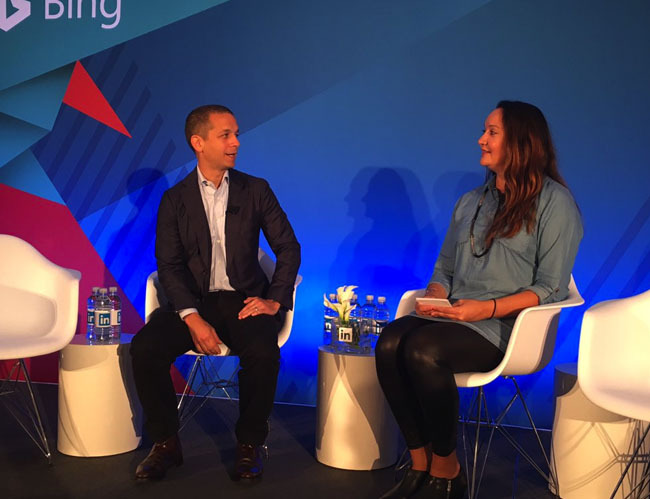 Early Tuesday morning, industry pioneers, CMOs and agency principals gathered at LinkedIn’s highly anticipated Beyond B2B forum at Advertising Week in New York City to discuss the trends driving today’s most sophisticated marketers. Heidi Andersen, Senior Director of Global Sales for LinkedIn Marketing Solutions, kicked off the event by setting the stage for what the B2B marketing landscape looks like today. Buyers today are not the buyers of 10 or even 5 years ago. “Buyers are now asking to be engaged with in an extremely personalized way,” Heidi said. And effective B2B companies are creating engaging customer experiences throughout the buyer’s journey. These new customer expectations have changed the rules of engagement for marketers. Effective B2B marketing is all about content, context and convergence. These are the common themes we can expect to see reemerge as B2B continues to evolve. Read on to find out what LinkedIn leadership and our esteemed guests had to say about the trap of short-term thinking, the role creativity plays in B2B, the new ways customers are interacting with brands, and more. 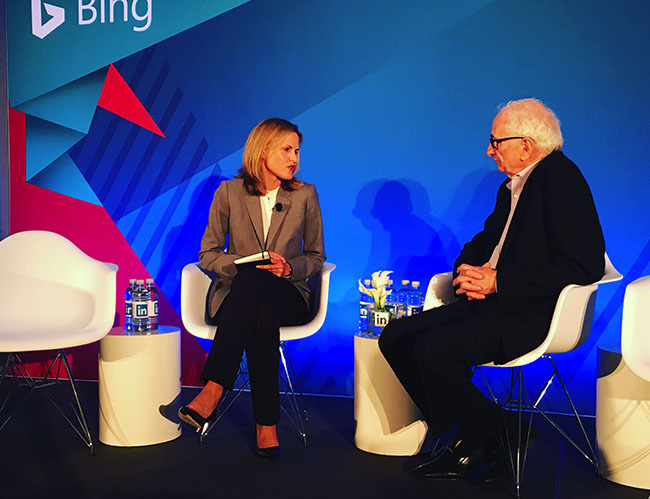 Alison Engel, VP of Global Marketing at LinkedIn, and Jerry Wind, Academic Director at The Wharton Future of Advertising Program, sat down to discuss how technological innovation demands a shift in thinking from reactive to proactive. Jerry echoed Heidi’s comments about new consumers – who are empowered yet skeptical. “They don’t trust businesses. They trust friends and networks more than corporations,” Jerry said. So, how can corporations keep up? “Unless you change and challenge your current way of thinking, your company won’t be able to survive,” he added. Folks tend to only challenge their current way of thinking when they are in crisis mode. But unfortunately at that point, it’s too late. This is why experimentation and ‘failing forward’ is so important. Get ahead by not being afraid to fail. Fail in an effort to improve. Fail for the sake of being proactive rather than reactive. Where does storytelling and creativity fit into this experiementing? Does it get lost in all of the testing? Jerry's answer: No. “Creativity is more important than ever. Creativity is truly at a premium today and at the core of everything we do," he said. Creativity is not limited to your role, rather creativity should shine through in every discipline and in whatever profession. “If someone is watching a YouTube video and is not attracted within the first 3-5 seconds, they move on,” Jerry said. Think about the creativity needed to hold their attention. Think about the exceptional experiences we need to provide to have a truly shareable brand story. Ife Babatunde, LinkedIn’s Agency Partnership Manager, opened up her presentation by stating something we all know, but may find it difficult to admit: Marketers are consumed with short-term thinking. Not only does this focus on the short-term affect our business lives, but our personal lives as well. Instant gratification is rooted in our human biology. But are we too enticed by short-term results to stay focused on greater long-term rewards? 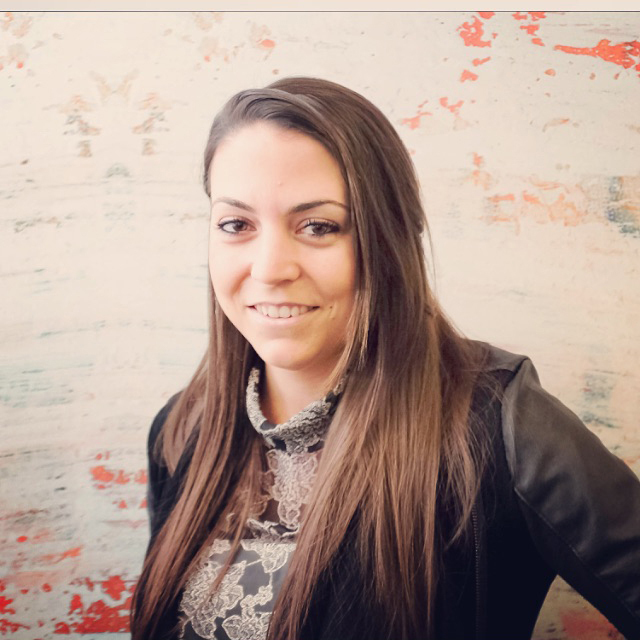 Dan Roth, Executive Editor at LinkedIn, sat down with Kelly Liyakasa, Senior Editor at AdExchanger, to discuss how companies and people can make the "appropriate noise" on LinkedIn. He shared an insider tip: People who are willing to speak honestly have an immense impact. And there are — of course — benefits to being honest. Publishers are getting increased exposure on LinkedIn. In fact in the last year, traffic to publishers has increased 2-3x. But here’s the real truth: People want to follow people, not necessarily brands. So when it comes to publishing on LinkedIn, it’s less about what LinkedIn can do for you and more about what you can do on LinkedIn for your brand. Penry Price, VP of LinkedIn Marketing Solutions, and Russ Glass, Head of Products for LinkedIn Marketing Solutions, sat down to discuss the evolution of the customer experience and what the means for B2B marketers. When we’re marketing something from a B2B perspective, decisions being made are super important. Russ gave an example: “If I buy the wrong jeans, it’s no big deal. If I buy the wrong CRM system, that’s very limiting.” Each step in the B2B journey is about de-risking, so the prospect feels better when ultimately they do make a decision. Russ pointed to brands such as Amazon and Netflix as leaders in providing excellent customer experiences. “They make things really easy for me as a consumer,” he said. As a result of these new experiences, our expectations as consumers have changed. “People don’t have patience anymore for something that doesn’t quite work right,” he said. The effective plan for companies of any size is to A/B test everything. And the cost is so low, there’s really no reason not to do it. For example, Russ says no email should go out without a subject line test. If you build a testing culture, you’ll always be in a great position to create great consumer experiences. Furthermore, the more you A/B test, the more relevant your content will become to your prospects and customers. These are just a few high level insights gleaned from yesterday's LinkedIn B2B forum. All of the presentations and panels will be available for your viewing here within the next couple of days – so please check back soon. 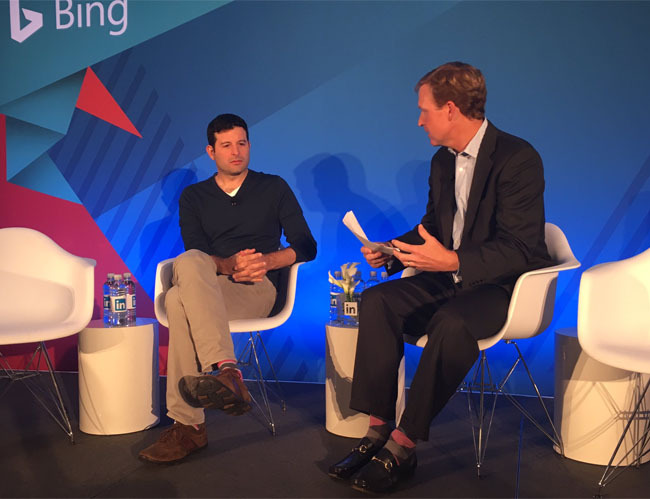 In the meantime, subscribe to the LinkedIn Marketing Solutions Blog for more takeaways from Advertising Week 2016.